Join BBRG for the last home bout of the season! 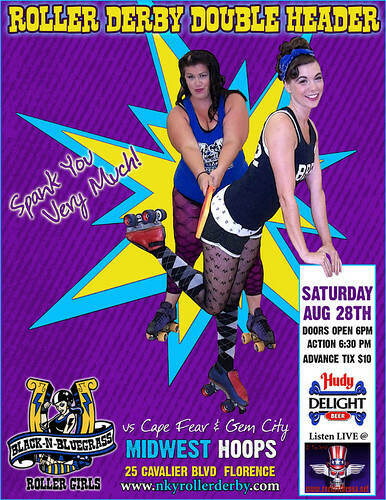 Spank You Very Much is a Double Header, featuring The Cape Fear Rollergirls of North Carolina, and The Gem City Rollergirls of Dayton Ohio! Doors open at 6pm, first bout at 6:30pm. 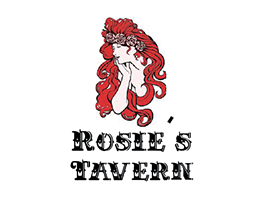 Join us for the afterparty, directly following the bouts, at Woodies Tavern! Help us in our efforts to support The Freestore Foodbank by bringing any non-perishable goods!